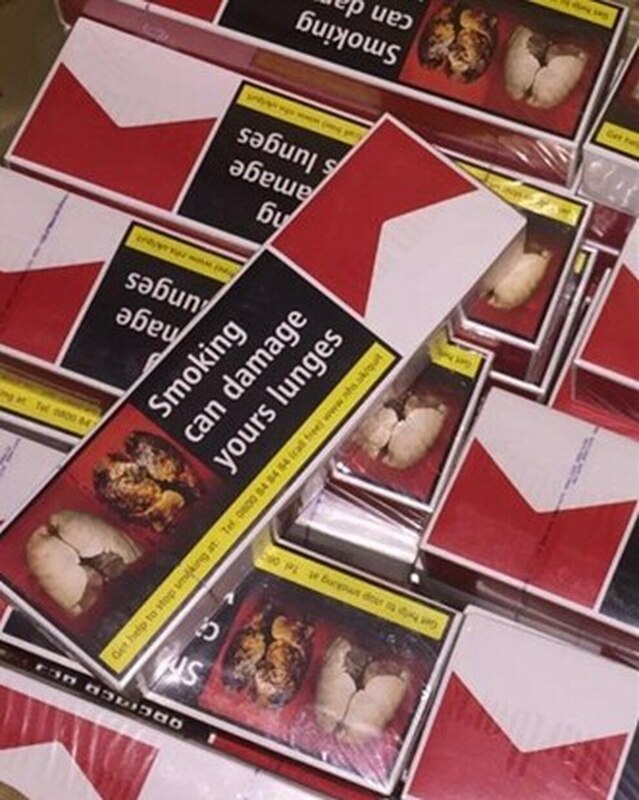 Illegal tobacco with a street value of £125,000 has been seized from a lock-up in Darlaston. 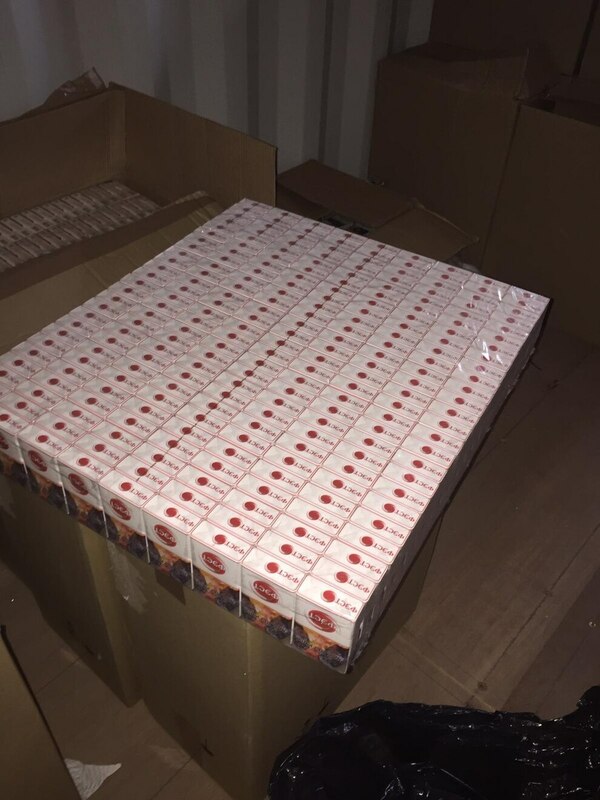 Trading standards officers from Walsall Council raided a lock-up in Darlaston – finding more than 25,000 packs of counterfeit cigarettes. Officers were acting on a tip-off that two men were trying to force entry into the unit. The haul is believed to be one of the largest ever recovered by officers in the town. 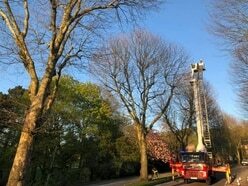 A Trading Standards Officer said: “We gained entry to the unit quickly realised it was a massive stash. All of the cigarette packets were, of course counterfeit. "We are pleased that we got here first because products like these pose very real health risks to people who buy them. "Counterfeit tobacco is an absolute menace." An investigation by West Midlands Police is taking place.